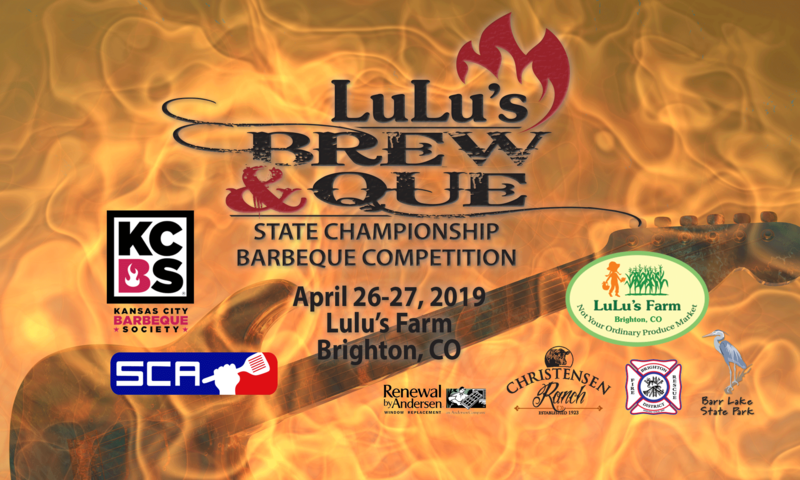 Lulu's Brew & Que is two days packed full of fun. Friday night (6-10pm) enjoy the Steak Cook-off, live music, food trucks, and craft beers/cocktails. Saturday afternoon (12-5pm) come on out for the KCBS BBQ competition, Kids' Que Competition, vendor fair, kid's fun zone, food trucks, craft beers/cocktails, and live music. Both days are FREE admission!